Just announced: The Greater St. Louis Hispanic Festival will return in September 2018 for three big days! 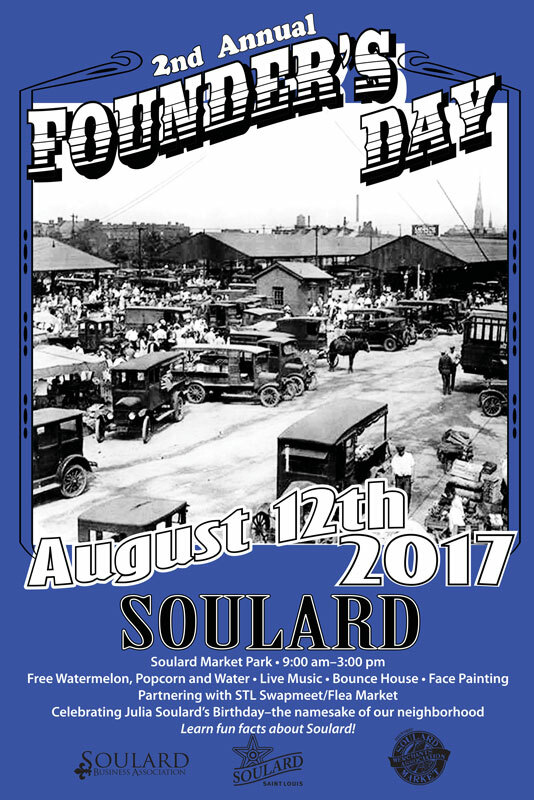 Mark your calendars to attend this free, family-friendly event. 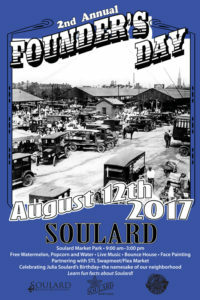 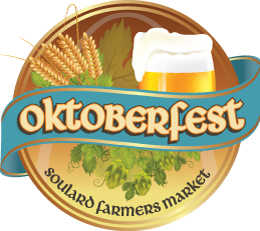 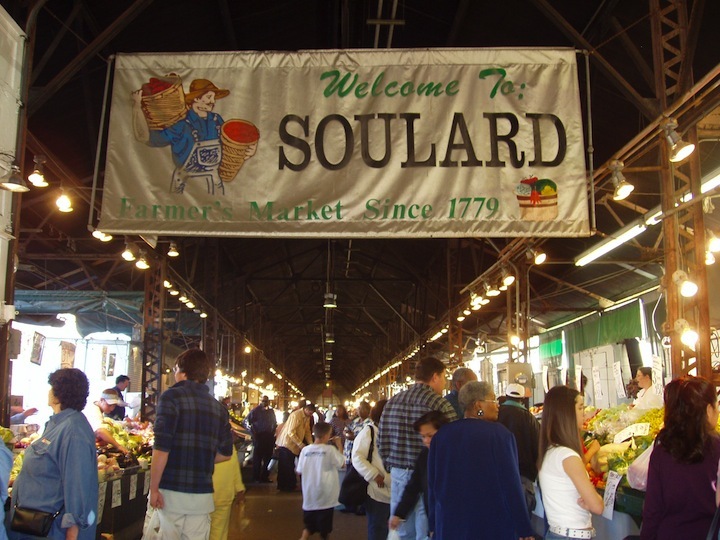 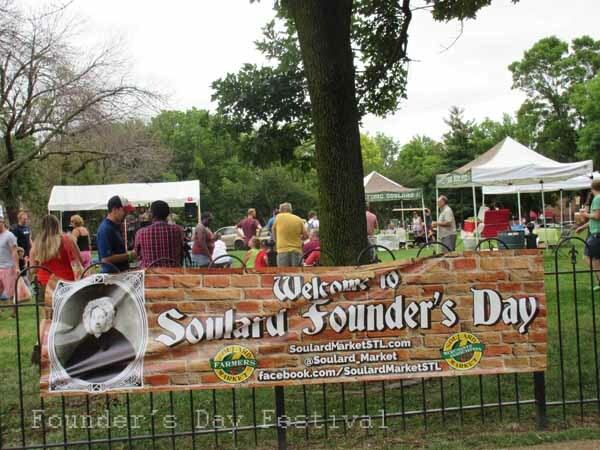 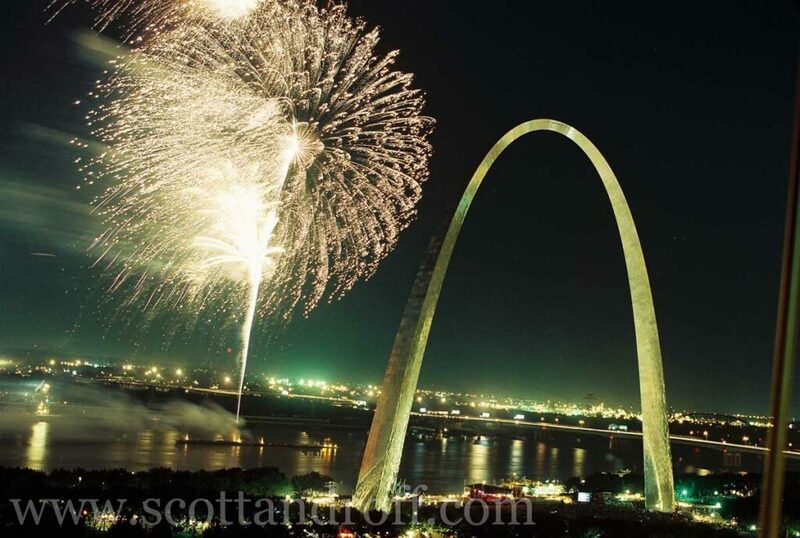 Soulard Farmer’s Market is only minutes away from iconic attractions in St. Louis. 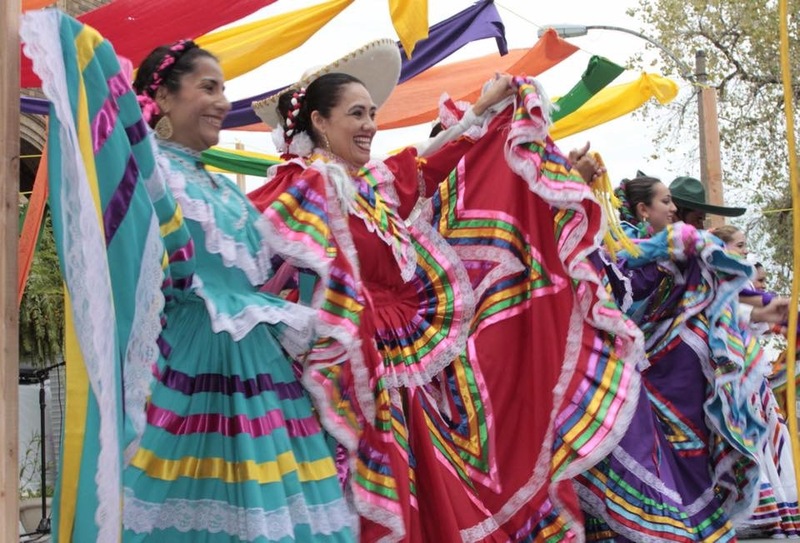 Our historic community is home to dozens of bars, restaurants, and live music venues. 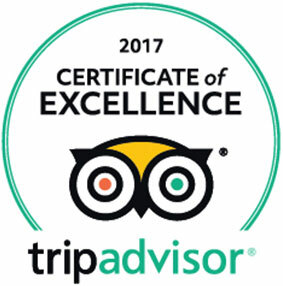 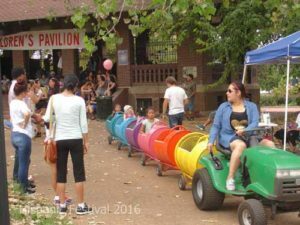 In addition, we host the 2nd largest Mardi Gras celebration, after New Orleans, with events throughout the season on our grounds. 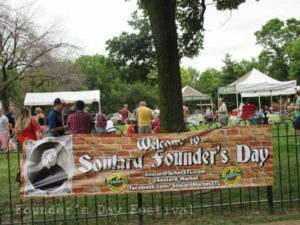 During the summer, we have a monthly live concert on the plaza that is free to the public. In 2016, the Faith Festival, Founder’s Day Celebration and Hispanic Festival drew huge crowds. 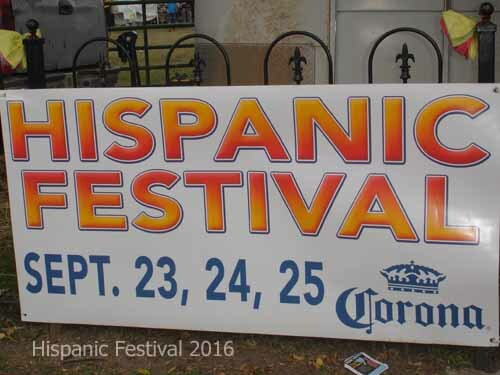 This year the Hispanic Festival STL returned in September for another great 3 day event.